A child prodigy, Begum Parveen Sultana received her early training from her father, Ikramul Majid, then from Acharya Chinmoy Lahiri in Calcutta. 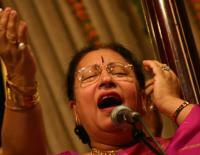 She then came under the guidance of her Guru and Mentor, Ustad Mohammed Dilshad Khan. 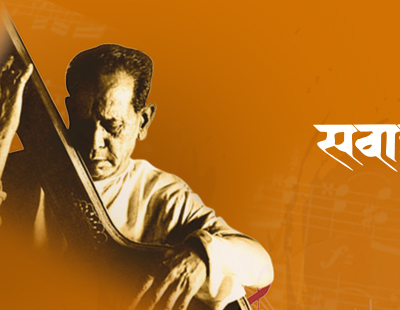 With him, she has acquired a new dimension to her singing, giving it the required mastery of ragas and voice culture. Many awards and honours came her way like the youngest artist to receive the 'Padmashri'. The press has been unanimous in proclaiming her the 'Queen of Hindustani Music', the 'Poetess of Music' and 'the Ultimate Soprano', applauding her for both her outstanding musicality and breathtaking virtuosity.